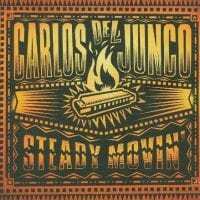 Look no further than the woodcut styled painting of a flaming harmonica on the cover of Carlos Del Junco's album to get the gist of his approach. Unlike such "more notes per second" harp players as John Popper, Del Junco uses his dexterity as a means to an end. He developed his distinctive style on the ten-hole diatonic harp to play it chromatically, basically sounding like a far more bluesy Stevie Wonder. That gives him a unique sound on an instrument that seldom gets taken as seriously as it should. Here he uses it to terrific effect on Tiny Bradshaw's big-band standard "Jersey Bounce," a song Del Junco has already tackled on his 1999 live album. 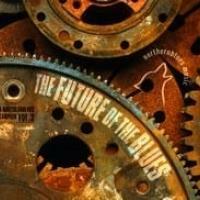 The disc jumps out of the blocks with three terrific instrumentals that mix blues and jazz. The surfy "Dull Blade" even finds Del Junco's harp tackling the James Bond theme for a few notes. But the momentum hits a snag when John Dickie's somewhat strained vocals appear on his own "Mashed Potatoes Canada," a tribute to James Brown, according to the liner notes. Fellow Canadian Kevin Breit is also along for the ride here and his contributions on guitar and occasionally banjo push this already adventurous music almost into experimental territory. 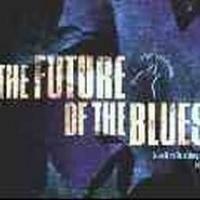 But this is truly Del Junco's showcase, especially on the unaccompanied pieces such as a cover of Sonny Boy Williamson ll's obscure "Movin' Down the River Rhine" and a take on "Will the Circle be Unbroken" that starts out traditional before moving into blues and beyond until the initial tune is nearly unrecognizable, then circling back, ending with his harp sounding like bagpipes. The closing stripped-down walking bass, percussion, and banjo accompanied "Doodle It" could well be the theme for the Andy Griffith Show until Del Junco shifts into jazz mode, diving into his nimble solo, followed by Breit's banjo. 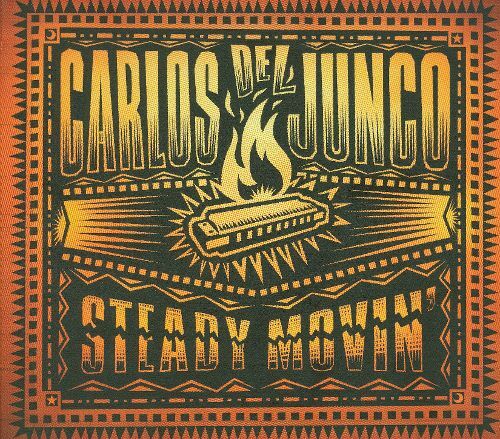 As you can tell, he's all over the place stylistically, but it's a classy collection and Del Junco is moving steadily in directions most other harmonica players don't even consider.